Wow, Everett is stunning! 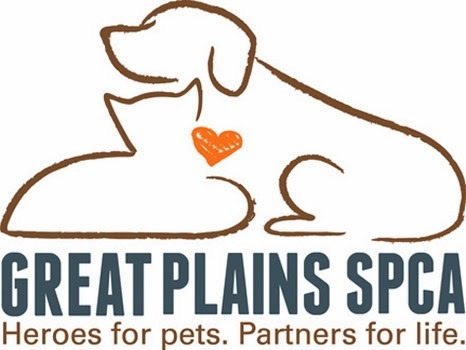 It's really late here, but I will try to spread the word about Great Plains needing kitty adopters tomorrow! He is indeed stunning and we so wish him luck. Have a wonderful Wednesday. Everett is a beautiful boy! We'll share Great Plains need later today. What a sad situation! 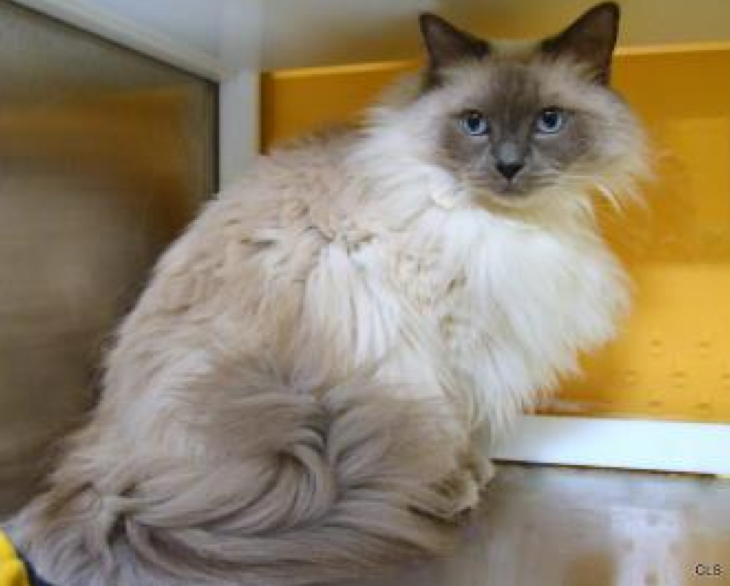 Everett is very handsome and I hope he soon gets his home. Hims be so handsum. Weez purrayin' fur a pawsum home and soon.